It is always worthwhile to maintain your septic system, so give us a call to schedule septic tank cleaning in Orlando, FL. 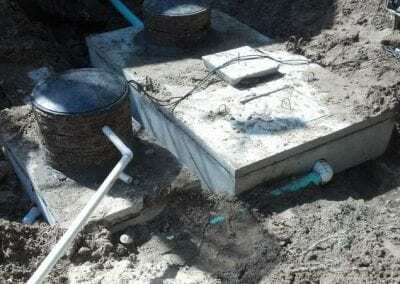 Septic Tank Cleaning in Orlando – If you have a septic system on your property, you may not know exactly what it does to process waste that comes through the drains. 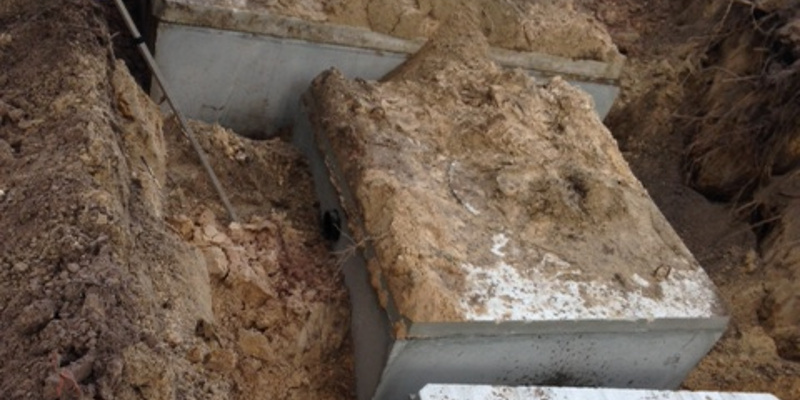 After the waste moves through pipes and into the tank, the solid waste sits at the bottom. The liquid waste can then receive treatment with chemicals and bacteria within the tank, and then it can move out of the tank. 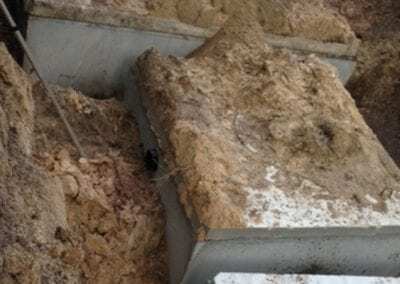 A sludge layer stays behind in the tank, which can build up and result in a backup if not pumped and cleaned out regularly. Our technicians at Clark Septic offer septic tank cleaning to properties in and around Orlando, Florida. 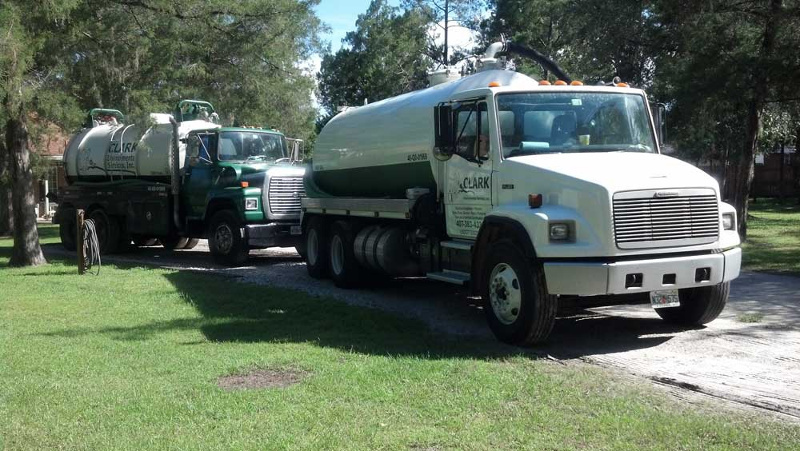 When we schedule septic tank cleaning, we will come to your property with a pump truck. The suction on this truck helps to remove sludge from the inside of the tank. Septic tanks also have filters that we clean as part of the septic tank cleaning process. Keeping the filter clean ensures that the tank can continue to properly filter solid from liquid waste. If you don’t schedule routine cleaning, the sludge will build up too high and start spilling out into your yard or even into the home. We have the expertise you need to properly care for your septic system. Contact us to book your septic cleaning service! 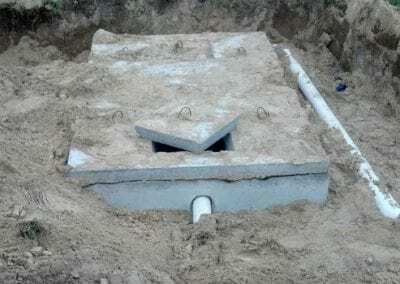 Want to make your septic tank last longer? Follow these tips! We are a full-service septic company, handling installation, maintenance, and repairs. ★★★★★ 22th August 2018 Therese P.
In need of septic cleaning? Leave it to our pros! It is always worthwhile to maintain your septic system, so give us a call to schedule septic tank cleaning. We can also analyze any potential problems at the time, which can prevent a more serious issue in the future. We recommend cleaning and pumping of the septic tank at least every three years. 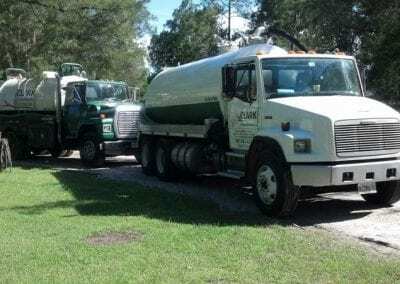 If you have a larger capacity tank, such as at a commercial or industrial property, you may want to consider scheduling septic tank cleaning even more regularly. 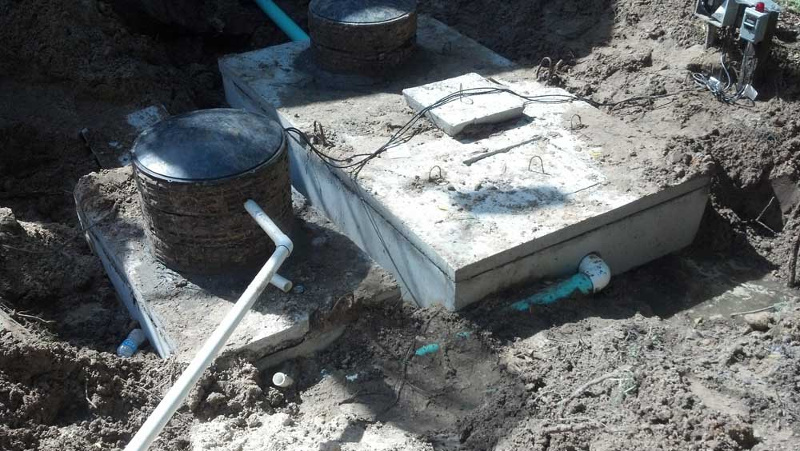 At Clark Septic, we offer high-quality septic tank cleaning services in Orlando, Altamonte Springs, Deltona, Ocoee, Pine Hills, Winter Park, and Winter Springs, Florida.